Johnson said the campaign will feature keynote lectures from nationally respected experts in the field. He’s also working on a “career day” showcase during which successful African American Studies majors who’ve graduated can return and promote the discipline to others. 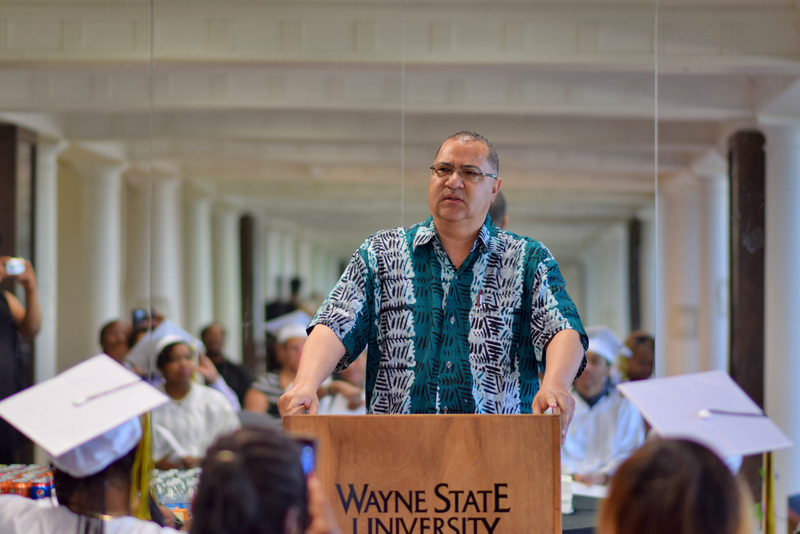 Johnson said he also hopes to organize a “Black Studies Summit” that brings together leaders of African American Studies departments and programs at colleges throughout the state.